The voters of the United Kingdom have decided that their nation must leave the European Union and it is up to the government to make it happen. 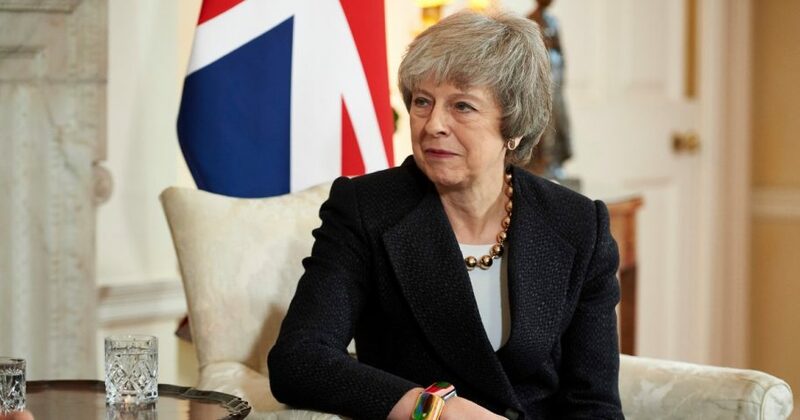 Enough of Theresa May seeking to find a “middle way” — a euphemism for watering down the withdrawal and keeping Britain tied to the EU, effectively reversing the will of the people. Let’s keep the UK-EU relationship in perspective. In 2017, UK exports to the EU were 274 billion pounds while imports from the EU were 341 billion — a trade deficit with the EU of 67 billion pounds! Clearly, the EU needs Britain more than the other way around. If the March 29 deadline leads to a divorce, the UK would be relieved of the need to pay the EU $50 billion in alimony (the divorce settlement). Would the international banking community flee London? A divorce would necessitate a period of adjustment, to be sure, but Britain would come through with flying colors. The EU? Not so sure. France is in the midst of a virtual insurrection against its government as the Yellow Jackets swarm Paris. Germany is fighting off right-wing gains in its local elections. Italy is in the grip of the crazy, extremist Five Star Movement. Sweden and the Netherlands are being torn apart by the immigration issue. Poland, Hungary and the Czech Republic are in open revolt against Brussel’s policies. The Euro is down to $1.15 from $1.38 in 2014 and $1.58 in 2008. The EU apologists think they are pushing the UK boat away from the dock to fend for itself in open waters. But isn’t the reality that the UK is pushing the EU dock away from the boat? Tags: Brexit, England, European Union, Theresa May, United Kingdom U.K.